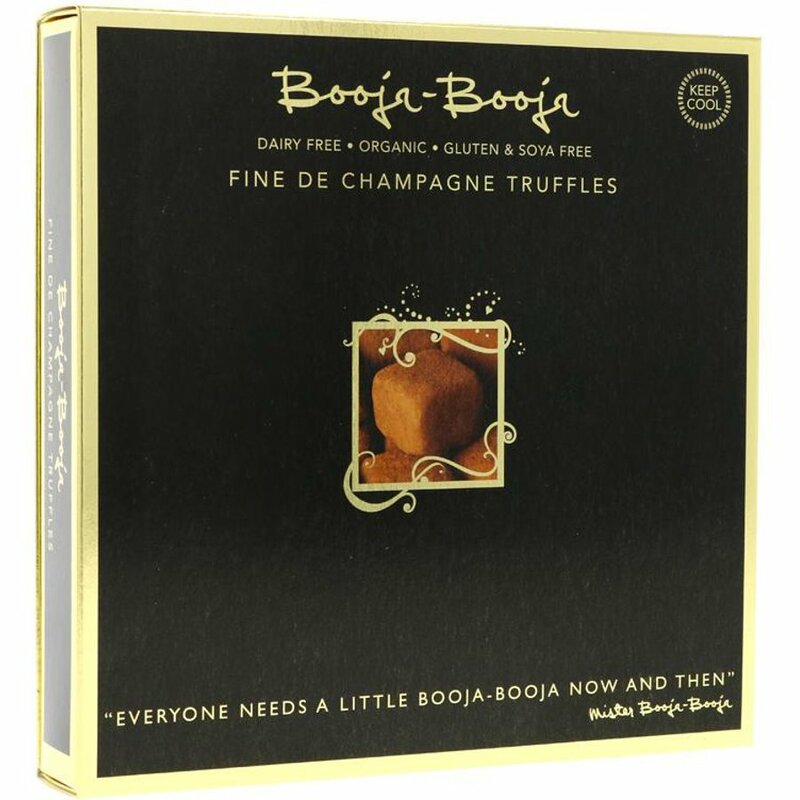 These deeply luxurious Booja Booja champagne truffles have been made with organic champagne and ingredients which are grown in an environment free from artificial fertilisers and herbicides. 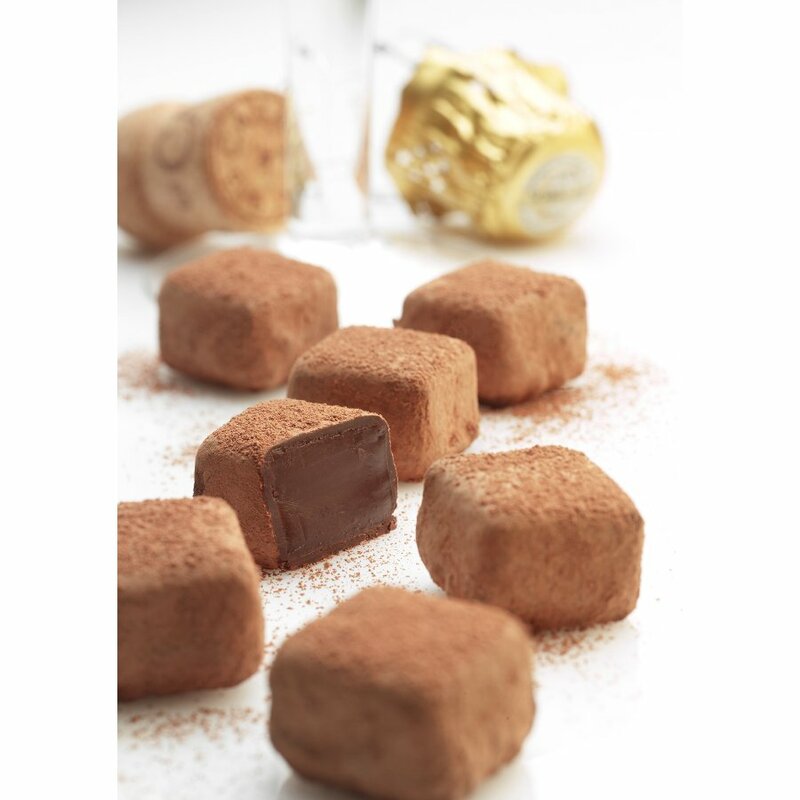 They are 100% organic; gluten dairy and wheat free and are suitable for vegans and vegetarians. As well as this they are Non-GMO and have been certified Organic Standard by the Soil Association. 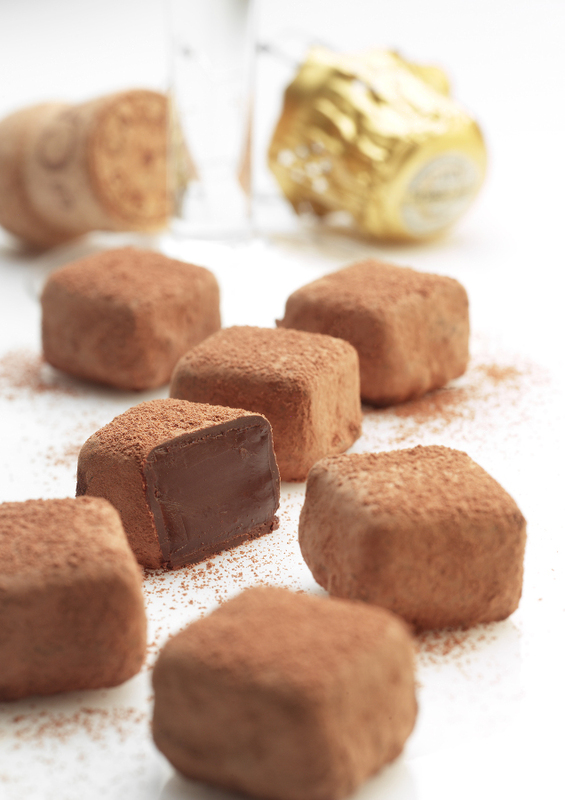 The delicious Champagne Truffles are a unique gift for chocolate lovers everywhere. 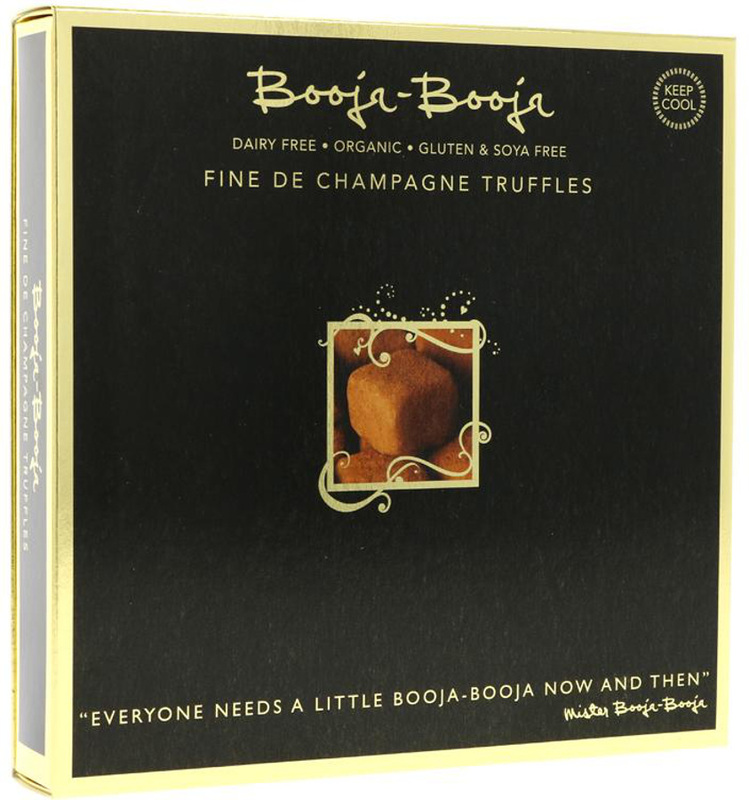 There are currently no questions to display about Booja Booja Champagne Truffles - 138g.